The monitoring capabilities of mobile apps are becoming a concern for users, many of whom are worried that the apps on their connected devices might be able track them down, watch what they’re doing, or share their data. But these dangers could be easily averted by putting some simple security measures in place, warns cybersecurity experts from Kaspersky Lab. But people are avoiding the data safety or privacy measures that could help put their minds at ease – for example, about half of people (47%) admit they don’t check the permissions of their pre-installed mobile apps on their Android and iOS devices, and one-in-five (21%) don’t check permissions when downloading or installing new apps onto their mobile devices. 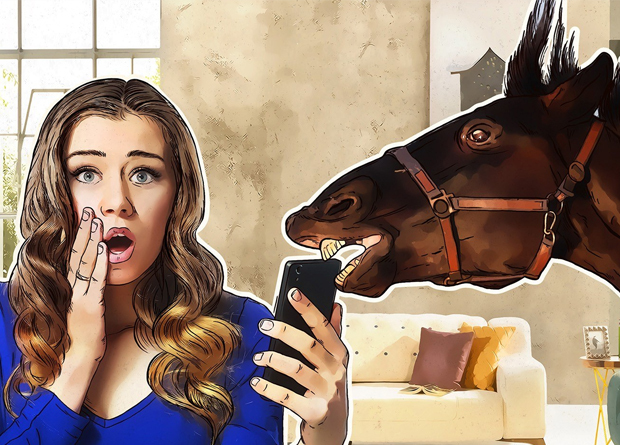 Because of this, mobile users are increasingly concerned, but remain unprotected from potential data leakage.